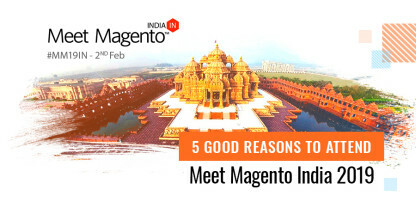 Magento has emerged as a robust tool for migrating traditional businesses to online. With a rapid growth of B2B market, in September 2017, Magento released Magento 2.2 version with some amazing features. This platform is designed to provide a unique experience for admin and customers while making life easier for all. As per the reports of Forrester, B2B eCommerce in the US will top $1.1 trillion and comprise 12.1% of all B2B sales by 2020.
eCommerce in Singapore is expected to grow by more than 11% by 2021. The European B2C eCommerce turnover is anticipated to grow at a rate of 14% and reach around €602 billion in 2017. In the UK, the B2B marketplace is forecasted to be twice the size of that of B2C. 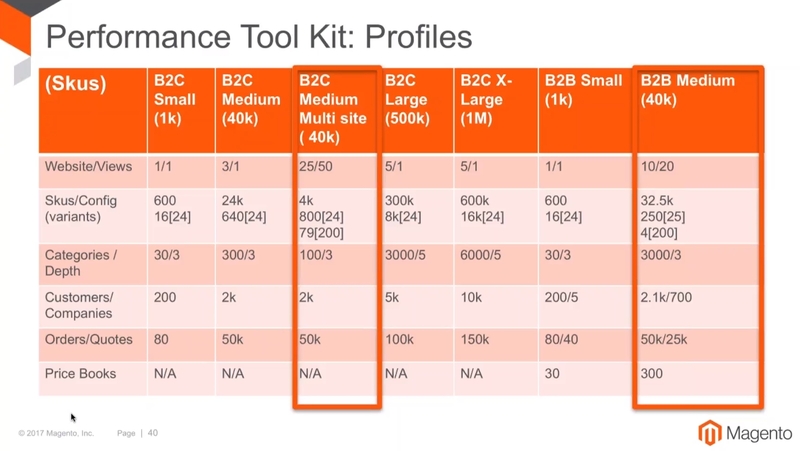 Here are few of the new features of Magento 2.2 for B2B eCommerce. 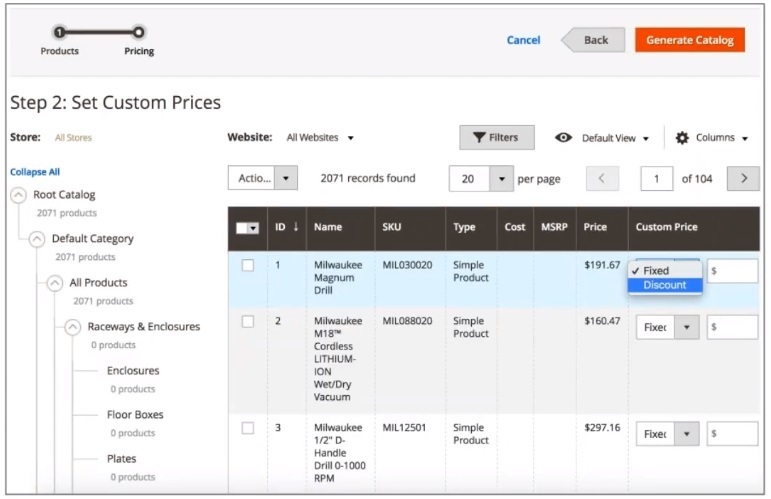 Magento 2.2 empowers store owners to define customer catalog access and to control categories, products, and prices displayed to their business partners. The catalog creation process runs in the backend and the Admin is notified by the system when the catalog is available to be assigned to multiple customers. Select the products to be displayed in the new catalog. Specific products can be excluded / included using the filters. The store owners can apply one discount to all products in bulk, set new fixed prices for each product or set individual discounts on per product basis. Advanced account management tools have been added in Magento 2.2. Magento 2.2 enables multiple buyers to share a single account. The store owners can create and assign different roles and requisite permissions to each buyer, completely controlling what can be edited or viewed by the user. The merchant’s interaction is not required as it is possible to manage the corporate account from the frontend. A B2B client can view company information, credit balance, orders, and quotes as well as define roles and permissions, remove or add new company user with great ease. In the older versions of Magento, the merchants can get quote requests only after installing certain tools, but in Magento 2.2, it is a default feature. You are provided with the option to filter and search specific quotes as well as customize them. All communications and updates related to each quote can be viewed in the history log. Moreover, you can save each quote proposal draft multiple times before it is finalized to be sent to the B2B partner. One of the most amazing features of Magento 2.2 for B2B is that the business partner can request a quote right from the shopping cart. 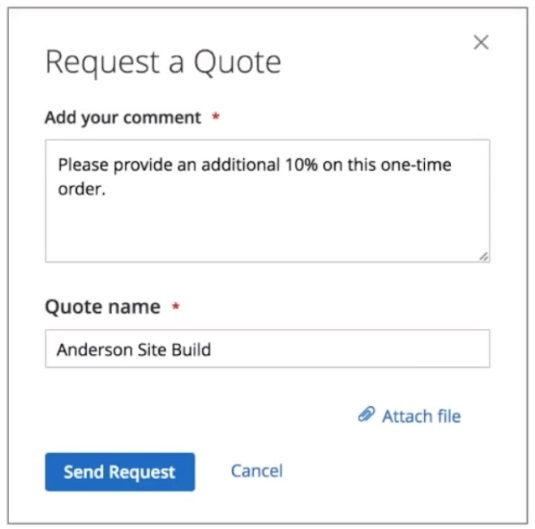 Documents and comments can be added to quote requests. Merchants can set an expiration date for quotes. 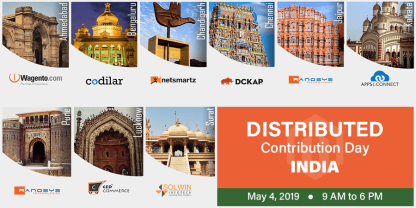 Magento 2.2 allows merchants to calculate and apply discounts, total cost data, suggest alternative products, negotiate with B2B partners about the price of the products and shipping conditions. Credit card or PayPal payment methods are already available with the older version of Magento, a new option is added in Magento 2.2 – Payment on Accounts. 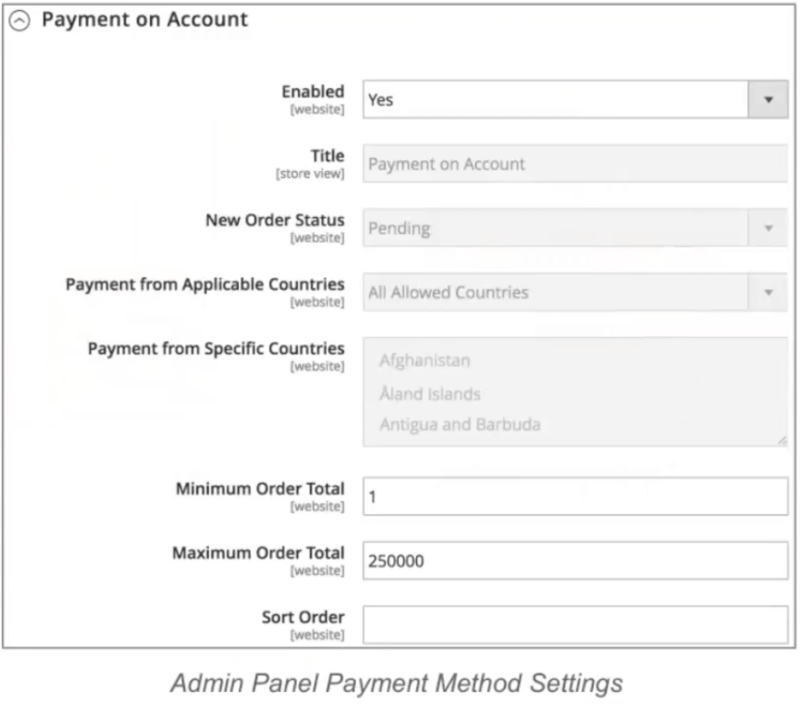 With this feature, completely configurable credit (with conditions and limits) can be provided to selected B2B customers. The store owners also have an option to set a limit for maximum and minimum order amount and restrict credits for particular countries. 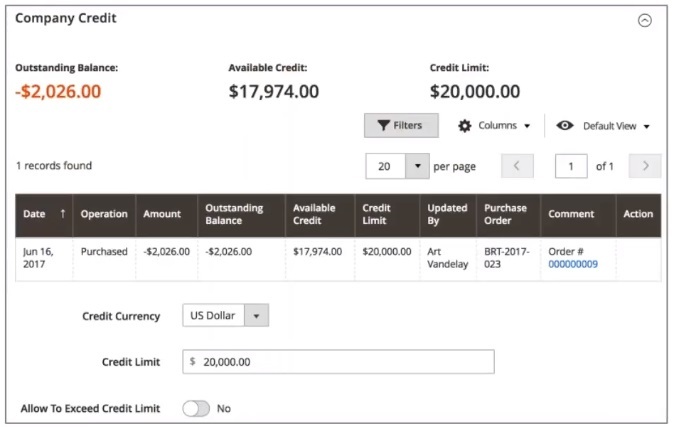 Current outstanding balance (credit amount), credit limit, and available credit can be viewed on the Company Credit page, which appears as follows. The B2B customer account section appears as follows. 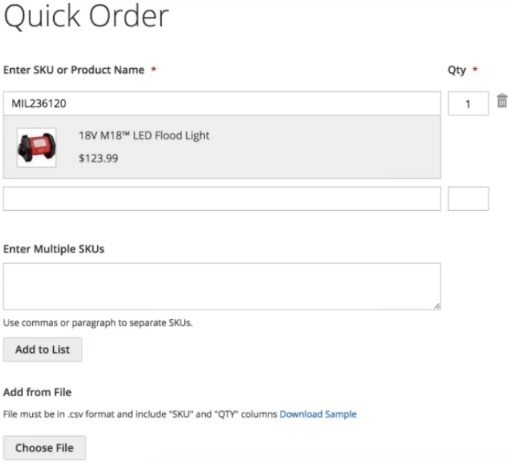 Orders can be placed as fast as possible by uploading a CSV file or entering SKUs (Stock Keeping Units). Magento 2.2 lets your business partners enter multiple SKUs simultaneously. Magento automatically validates the SKUs and notifies customers if that inventory is available or not. Magento 2.2 also features an accelerated ordering with requisition lists. The store owner can create multiple lists of regularly purchased products and hand over to specific buyers. 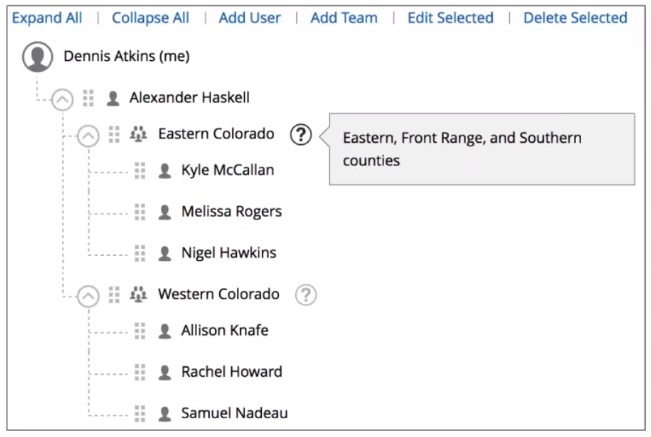 B2B clients can copy already completed orders, add items from product pages and category (via “Add to Requisition List” button), or add items to each list by entering SKUs. Unserialize calls have been removed from Magento 2.2 in order to address security vulnerability issues. Hashing algorithm is upgraded and revamped to enhance security for sensitive values. In order to have 100% chargeback protection and identify and reject fraudulent orders, Magento 2.2 has been integrated with Signifyd. Merchants can automate their business processes with Magento 2.2. It helps improve B2B operations by allowing merchants to load and dispatch the store products from anywhere and apply unique product allocation rules based on each shipping location. New mail features and service providers can be added with ease without updating the site completely. Magento 2.2 has been introduced with improved indexing which allows customers to browse the store and place orders during indexing. The technical stack update includes Varnish 5, Redis 3.2, MySQL 5.7, PHP 7.1, etc. This version does not support Varnish 3 and PHP 5.6. Magento 2.2 has much better reporting system than the older version. 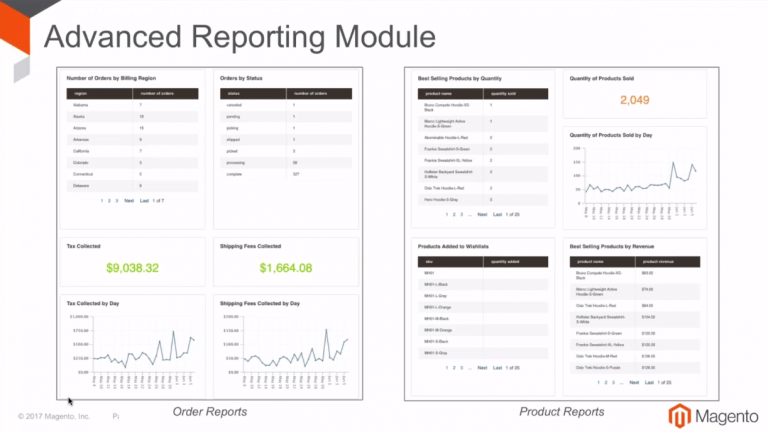 However, third-party modules are still required for report generation. Various developer-oriented features have been integrated with Magento 2.2. Improved deployment flow to upgrade product environment in no time. Improved logging of JS exceptions and crons. Improved performance toolkit with updated features like support for new B2B entities, faster generation (up to 14 times), profiles update, etc. 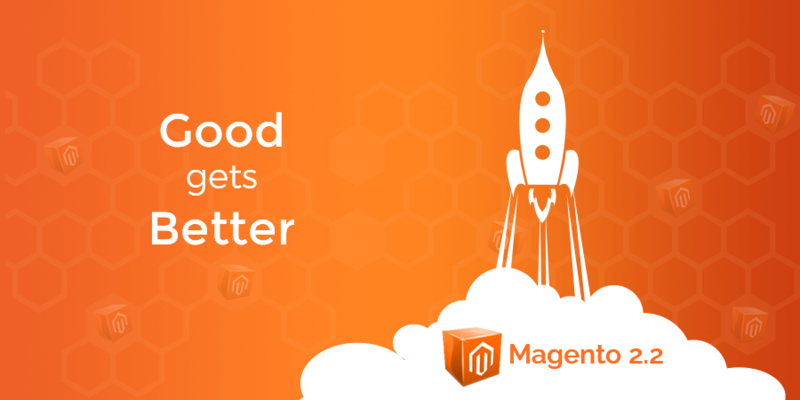 For all new features, Magento 2.2 offers APIs to connect the existing ERP services with the new version. However, in order to support the new B2B functionality, modules used for ERP integration must be updated. Moreover, it will be easier to update the product prices in bulk with the new Tier Price API. Magento 2.2 features the first third-party extension – Magento Social, which helps connect your corporate Facebook account to your store. 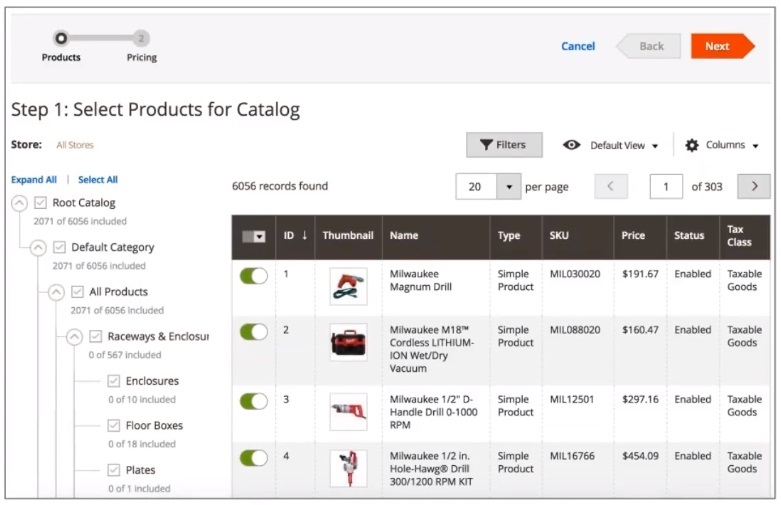 You can also create a page with products from your catalog. The shoppers will be redirected to the corresponding product page on clicking a product. This new deployment process reduces production system downtime for site updates and supports easy management of configuration between environments. Resource-intensive processes can be implemented on the build server. Magento 2.2 has several advanced features that offer enhanced functionality, flexibility, and most important, security to your webstore. If you are planning to migrate to Magento 2.2, you must hire dedicated Magento agency in order to reap the maximum benefits from this platform. 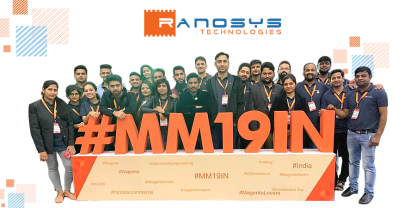 Ranosys, a leading Professional Magento Solutions Partner in Singapore with presence in the USA and UK, specializes in Magento eCommerce development, Magento designing, Magento customization, Magento SEO, plugins and extension development, Magento migration, and other Magento services. If you want to upgrade your eCommerce platform to keep up with the trends, contact us or drop a line to sales@ranosys.com.